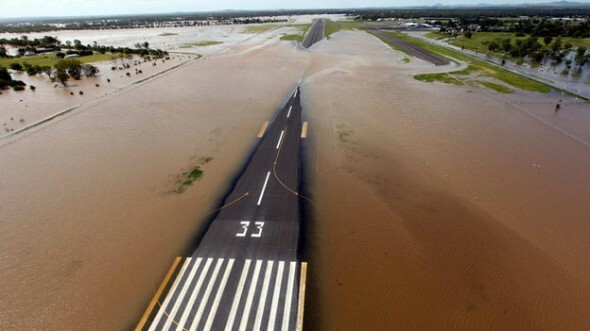 Rail lines and highways have been washed away in Australia's costliest natural disaster. The year 2011 began with a flood in Australia so vast it turned an area almost twice as large as Texas into a disaster zone. 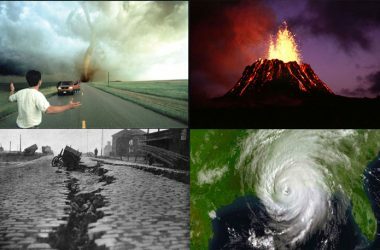 The first half of 2011 saw thousands of lives lost to natural disasters and made it the most expensive on record in terms of property damage. 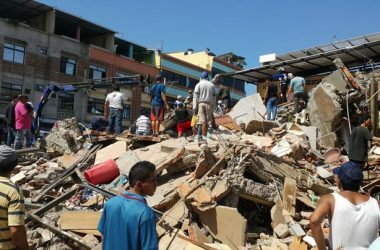 In January, earthquakes hit Argentina, Chile, Iran, Pakistan, Tajikistan and Tonga. In February, they hit Burma, the Pacific Islands and the big one, in Christchurch, New Zealand. The quake struck at midday. Buildings were toppled. Scores were buried under rubble and 181 died. Survivors who crawled from collapsed office buildings were stunned. The worst disaster to afflict Japan since World War II. 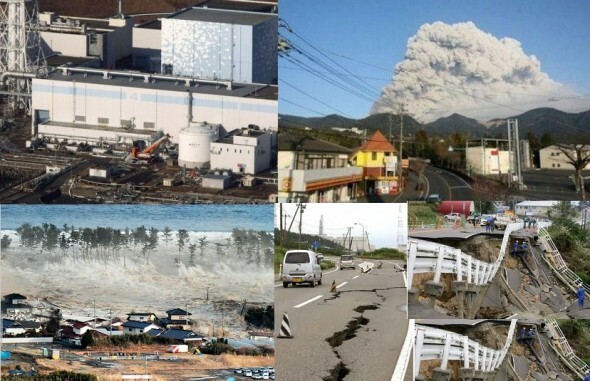 The monster earthquake of 2011 in Japan was like something out of a science fiction movie. From 20 miles under the surface of the Pacific, the quake created a wall of water 130 feet high that traveled six miles inland, causing cars and boats to bob like toys. It was a quake so powerful it moved the island of Honshu eight feet. More than 15,000 people died and nearly 5,000 are still missing. 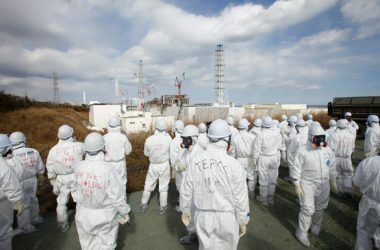 Then in a terrible twist, after the quake knocked out power at the Fukushima nuclear plant, the tsunami washed out its backup generators, the last line of defense against overheating. 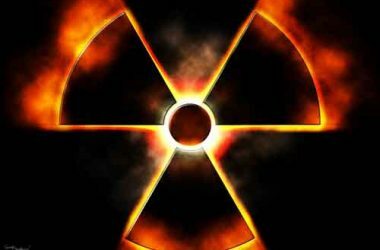 It would be the world’s first triple meltdown, spreading radiation over a wide area. 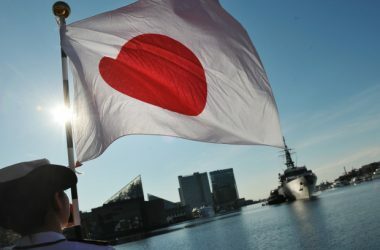 It was the worst disaster to afflict Japan since World War II. The world was still in shock when the southern and eastern United States experienced the worst rash of tornadoes in recorded weather history. The 2011 “Super Outbreak” included four EF-5 tornadoes, and led to almost 350 deaths and more than $6 billion in insured losses. Then just weeks later on a Sunday afternoon in May, a mile-wide multiple vortex EF-5 tornado plowed through Joplin, Mo., obliterating parts of the city, killing 159 people and causing an estimated $2 billion in insured losses. The insurance industry was left reeling. Americans were in shock. “So I think it brings people to question the ultimate end of everything,” he explained. And unfortunately, the world’s worst disasters could still be ahead, like a category five hurricane making a direct hit on a large American city. Experts have studied other disaster scenarios that many Americans do not know about. For example, geologists have warned that heavy rains on Mount Rainer in Washington State could cause a deadly 40-mile mudslide moving at 60 mph, filled with rocks and trees. 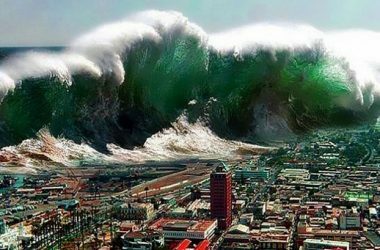 Some fear the collapse of the giant volcanic mountain Cumbre Vieja in the Canary Islands could send an 80-foot high tsunami slamming into the east coast of the United States at 600 mph. And along the Mississippi, a catastrophic quake at the giant new Madrid fault would cause utter devastation to America’s heartland, changing the course of the mighty Mississippi, and causing the ground to roll like the ocean, as it did in 1811 and 1812. Many Americans might think they live in one of the safest periods in world history. But do they? Why have so many natural disasters struck the planet this year, and what does it mean? “It brings people to question the ultimate end of everything. Even the natural man who doesn’t even know God, is saying ‘Something bad is happening,’ ‘It’s getting worse and worse,'” Synan told CBN News. Well, I just want to say something: even when is predicted in the Bible of difficult times coming as signals of the end, and it?s obvious ?The night is far spent,? and things are getting worse and worse,? but not actually ?Something [just] bad is happening,? Things really strange, weird, bizarre, uncommon? Will be that ?they? are using that new sophisticate weapon for different purposes here and there? I totally agree that the current events situation seems to be getting worse. 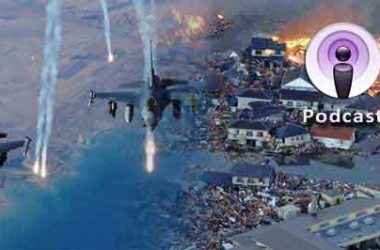 War, economic collapse, & disasters are paving the way for the coming world government. New World Government out of world chaos. I think at the end of the article it’s just explaining that people, who are not aware of the signs of the times that is predicted in the Bible, also see that things are getting really bad. Some people that I talk to here that don’t believe in Bible Prophecy have said that they feel something big is going to happen in the world they can feel it, but don’t know what it will be. Some speculate that there will be an economic collapse. Somebody received a prophecy in March 2003, that I kept. Here’s a short excerpt from that prophecy. “For I will cause disease and violence and famine and hunger to sweep through America. I will remove My blessings upon her. There will be violent weather. There will be plagues.” I thought it was interesting that it said there, “will be violent weather”. This is surely happening! We were warned way back in March 2003.